The River round up of what has been a mixed week for KU's sports teams. Kingston University’s teams are all heading into the last few crucial games of the season. Here is a round up of what has been a mixed week for KU’s sports teams. On Sunday, the American football team edged closer to the their Division 1A league title with a comprehensive 25-7 win over Sussex Saxons. 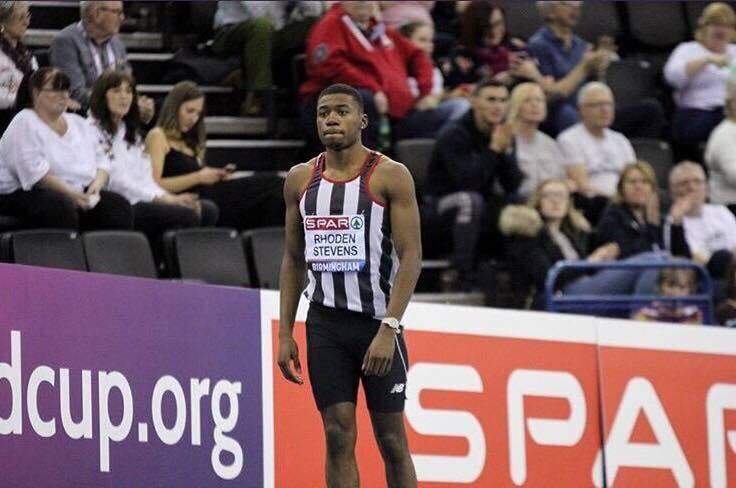 KU student Jamal-Marcus Rhoden-Stevens continued in his quest to be Team GB’s best 400M runner with an impressive silver medal and two PB’s in his national indoor athletics debut at the British Indoor Championships in Birmingham. 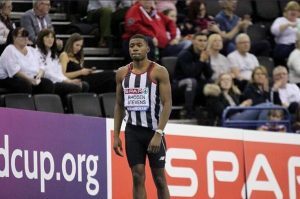 This impressive run earned him a call-up to his first world indoor championships. Captain Sasha Boyko scored four for Kingston’s women’s lacrosse team in their 12-8 defeat to nearby St Mary’s University on Wednesday. The game was initially scheduled to be a league match but the lack of referee meant the game had to be played as a friendly. Fortunately for Kingston, they still receive the points for the win, as it was the home team’s responsibility to organise a referee. Find out more about what happened at the match. It was mixed fortunes for KU’s football teams, as the firsts were narrowly defeated 2-1 by Imperial College with their solitary goal coming from Pranav Thapa. It was a thrilling game at Tolworth for the second team as they pegged back Roehampton’s lead three times to draw 3-3, with goals from Benjamin Simonsen, Hal Colmer and Cabdulaahi Xussen. An injury-hit Kingston men’s hockey team were relegated to division three after losing 7-0 away to Sussex with just a bare 11. The netball firsts came agonisingly close at home to Imperial seconds, just losing out 43-45. Kingston’s second team also came close, losing 51-40 at St George’s University, but they expect to receive the points for the fixture as the home team were unable to organise the two umpires required to play a competitive game. Finally, KU’s volleyball teams both came away with victories as the women’s firsts beat St Marys 3-2 and the men secured a 3-0 away win at Chichester. What’s all the fuss with Valentine’s Day?